Coax High Resolution Monitor VGA Cable, HD15 M/M, 1080p is rated 5.0 out of 5 by 2. 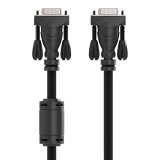 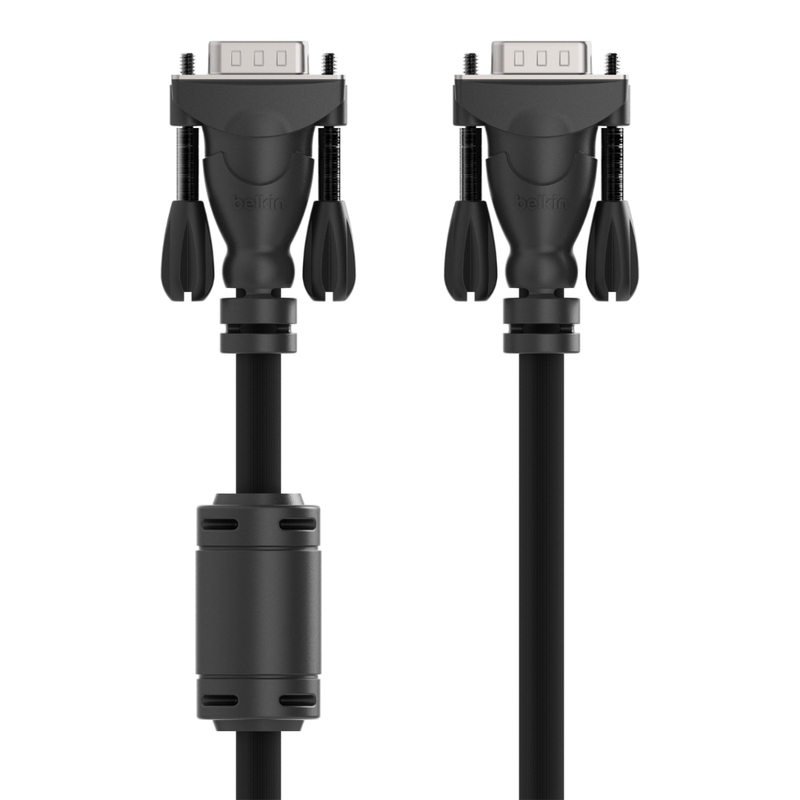 Offering the highest quality connection available for VGA monitors, the Belkin VGA cable is designed to support high-resolution imaging of up to 1920 x 1080 at high speeds. 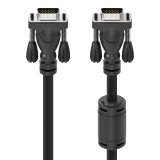 This male-to-male cable with HD15 connectors is designed for high-resolution multimedia monitors 17 inches and larger, and is fully compatible with PCs. 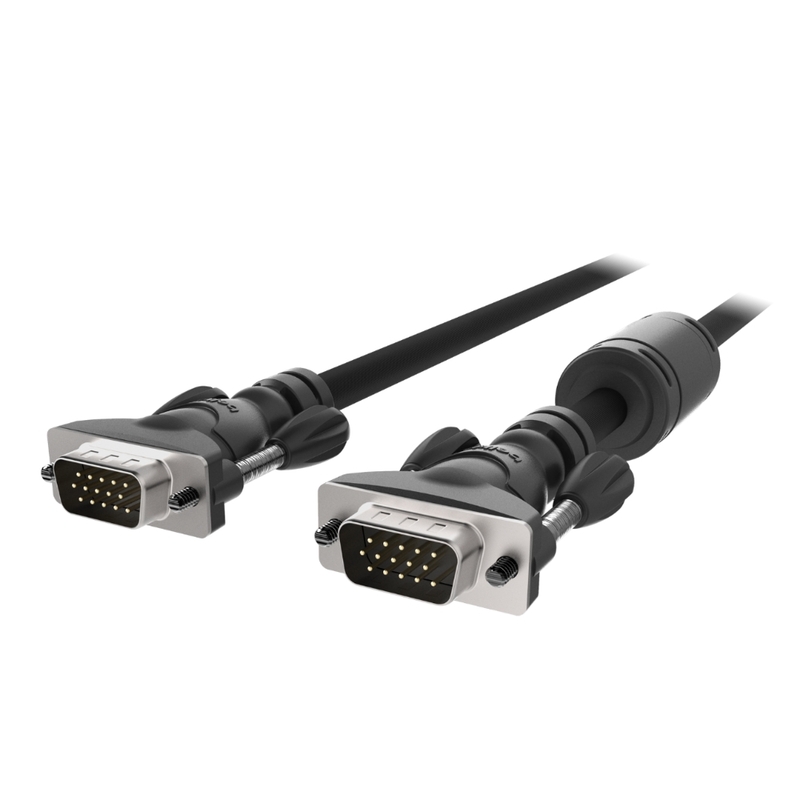 This VGA cable is constructed of three coaxial and five twisted-pair cables, minimizing cross-talk, noise, and other interference on your monitor screen. 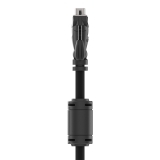 An aluminum undermold with double-shielding helps meet FCC requirements on EM/RF interference. 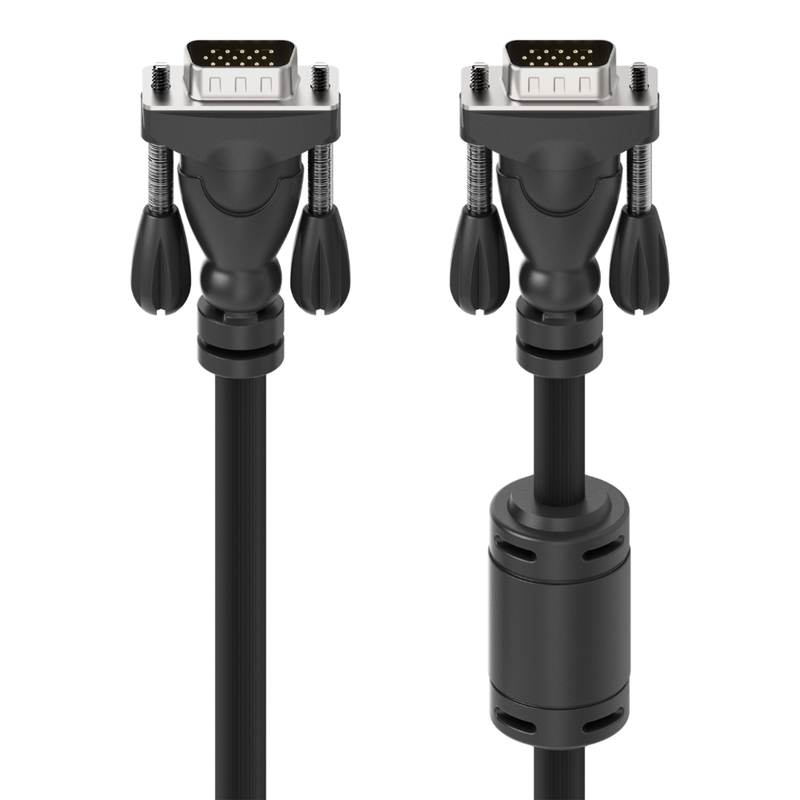 The 1 x 15 pin HD D-Sub (HD15) connectors on the VGA Cable feature gold-plated copper contacts, providing maximum conductivity with no data loss. 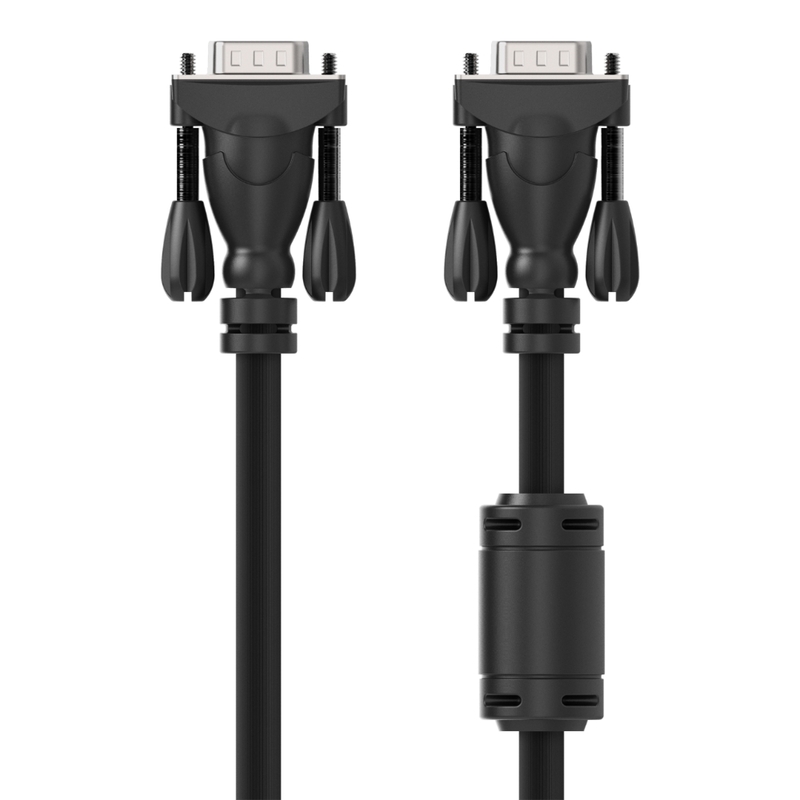 Thumbscrews help keep the cable firmly attached to both the PC and monitor. 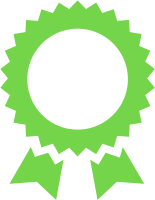 This product is backed by a limited lifetime warranty. 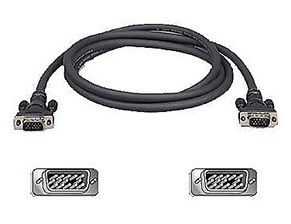 Rated 5 out of 5 by SeaNymphs from Amazing VGA cable I bought the Belkin VGA cable to connect my PC to my 23-inch Dell LCD monitor. 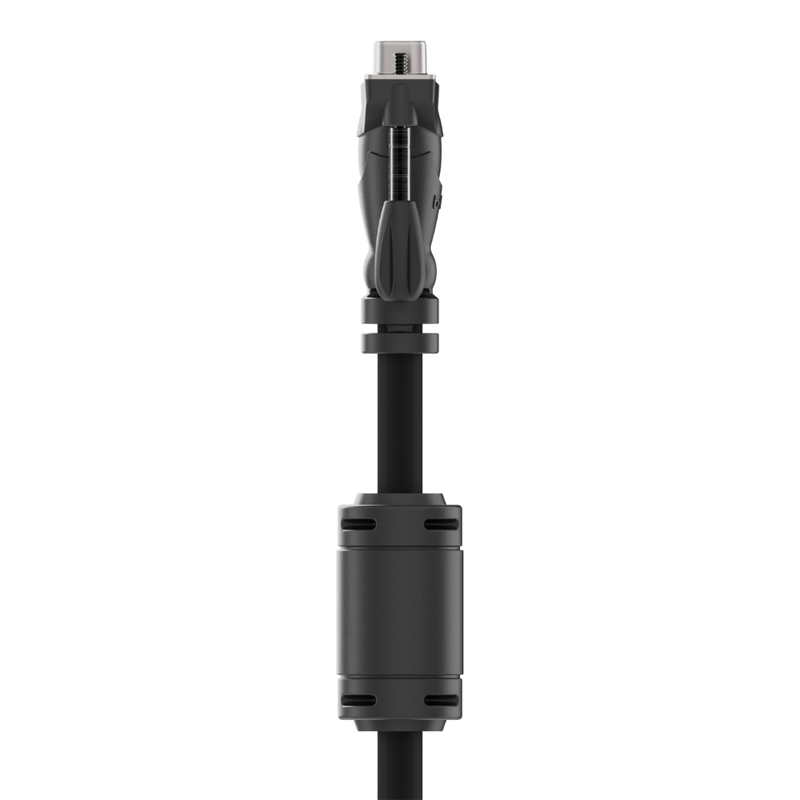 The end results are the firm cable connection, stable signal quality, and excellent image/video quality. 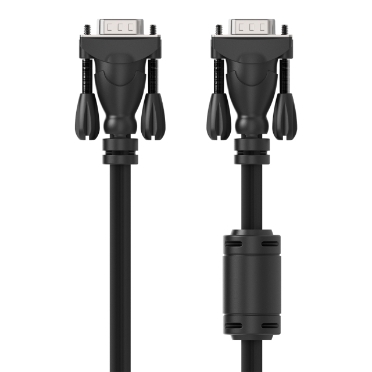 Thanks to Belkin, I really enjoy using my PC and monitor every day. 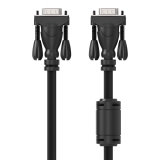 Belkin is truly a brand that I can trust.